Hi everyone! 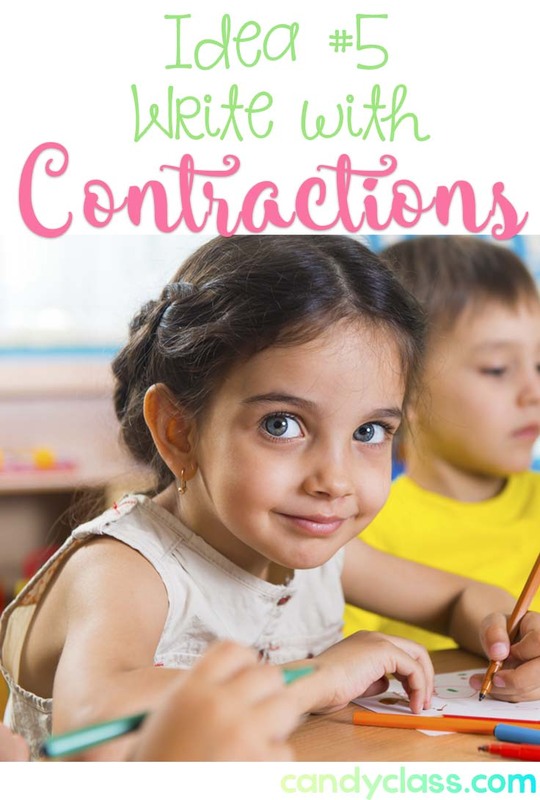 Today, I want to share some ideas for teaching contractions that will help you cover all the bases of various learning styles, and yes, you read the title correct. I also have an exclusive and unique freebie in this post! 1. Start with a formal classroom introduction when teaching contractions. 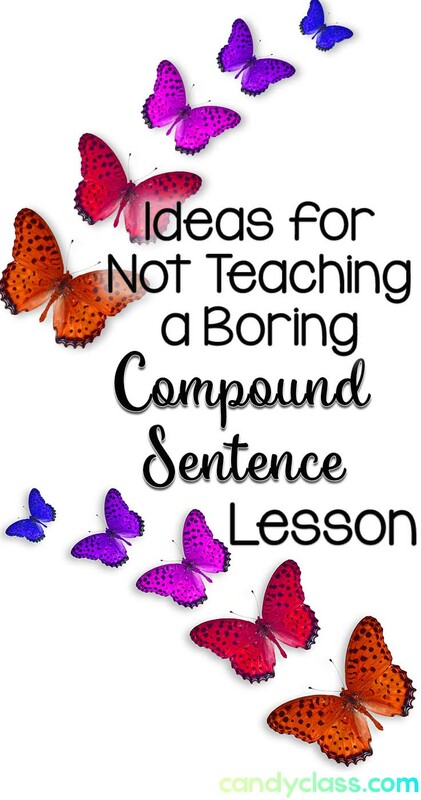 This can include an anchor chart and mini-lesson. A simple way is to start off by defining contractions. 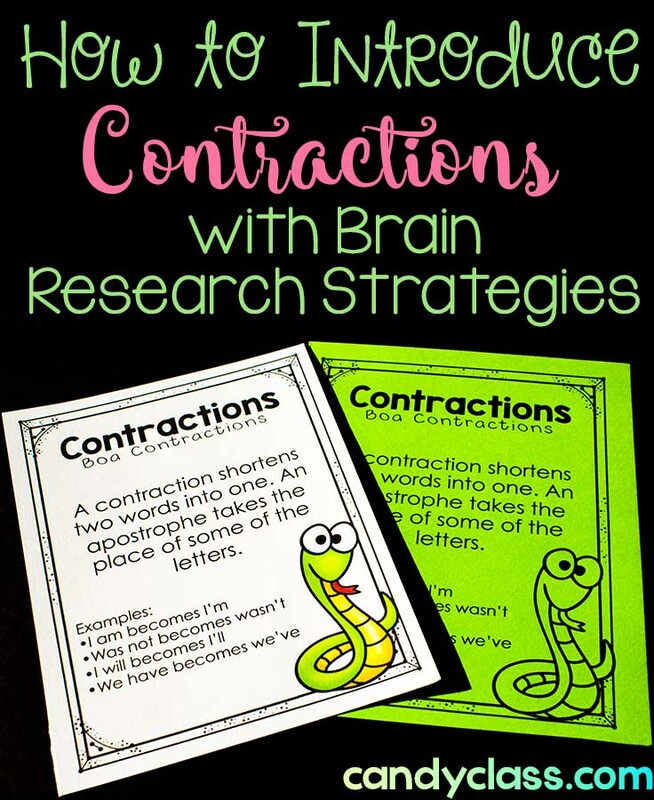 To strengthen those connections in the brain for the purposes of being able to recall the word contraction more easily, give a bit of a vocabulary lesson for the word contract, which means to become smaller or shrink. 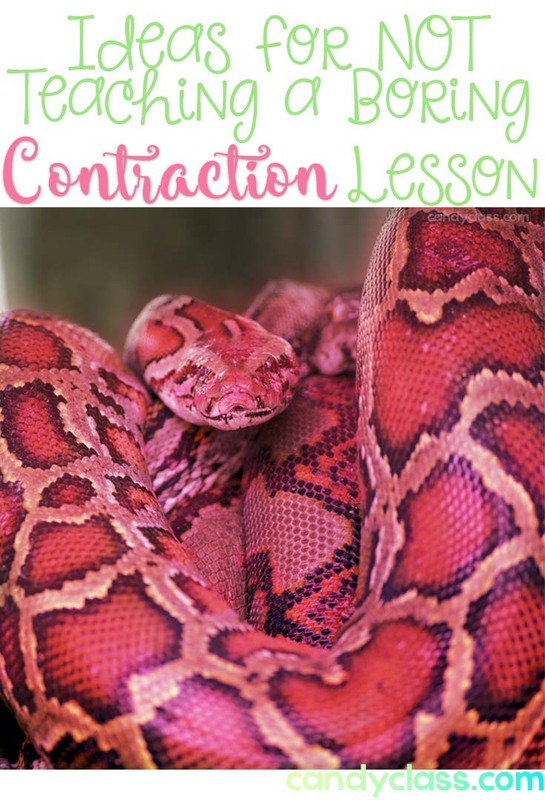 You can even strengthen those connections more with some sensory by giving students a string and having them contract their “snakes.” This is a good way to get the attention of those fidgety sweeties too. 😉 For guided practice, you can write the two words on the board that forms a contraction, and the class says the contraction as they contract with their strings. You can then write the contraction on the board. You could also just say the words and have students say the words back, but I think the more you involve the senses, the better they all remember. Also, this helps your visual learners too. 2. Contract them on paper. 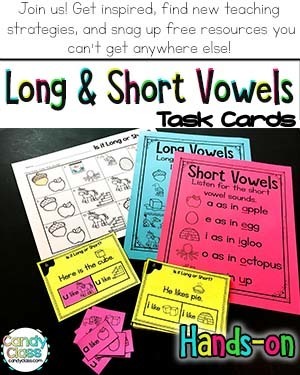 This activity is very ideal for your kinesthetic learners! There is just something about physically contracting the paper into a contraction. You can write these yourself on paper and simply fold. 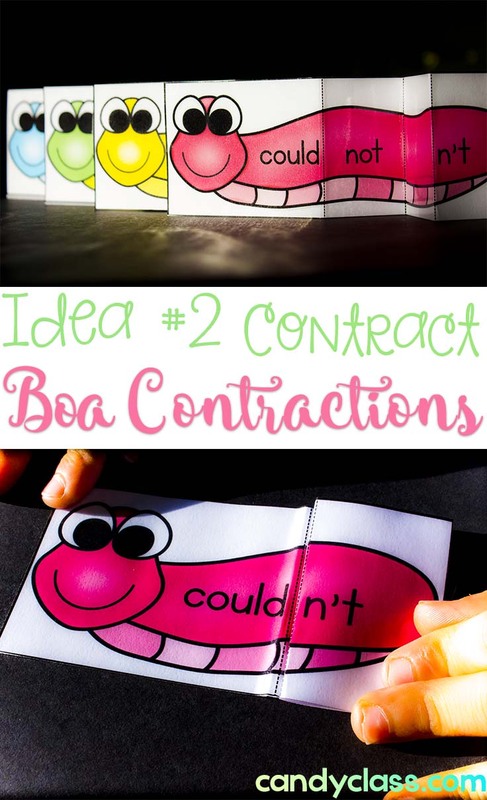 Find the boa contractions by clicking here. 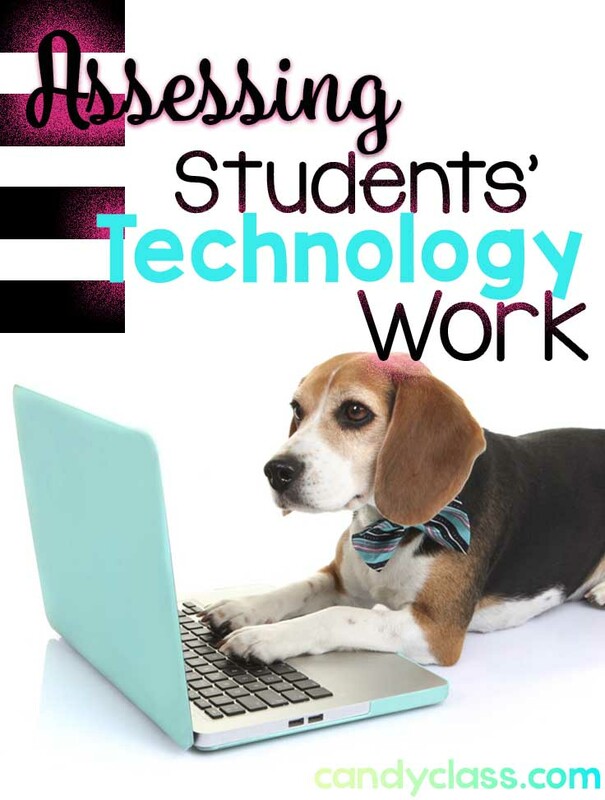 To hold students accountable and to add some more sensory for memory purposes (brain research strategies about using more senses), I recommend they write them down on a graphic organizer or in a notebook. 4. Hold your tongue. 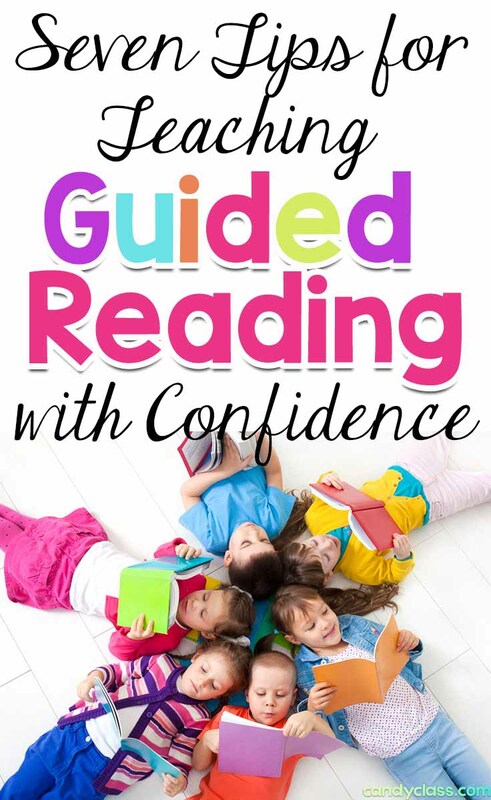 This really connects to relevancy above too, and it is a good activity for reaching your auditory learners. This is a one day activity that extends across their other activities. For the day, you encourage students to pay attention to how much they actually speak with contractions. When they hear themselves say a contraction, they must “hold their tongue”. Their tongue is actually this freebie bracelet I am providing below. Basically, they hold the tongue on the bracelet when they hear themselves saying a contraction while speaking. 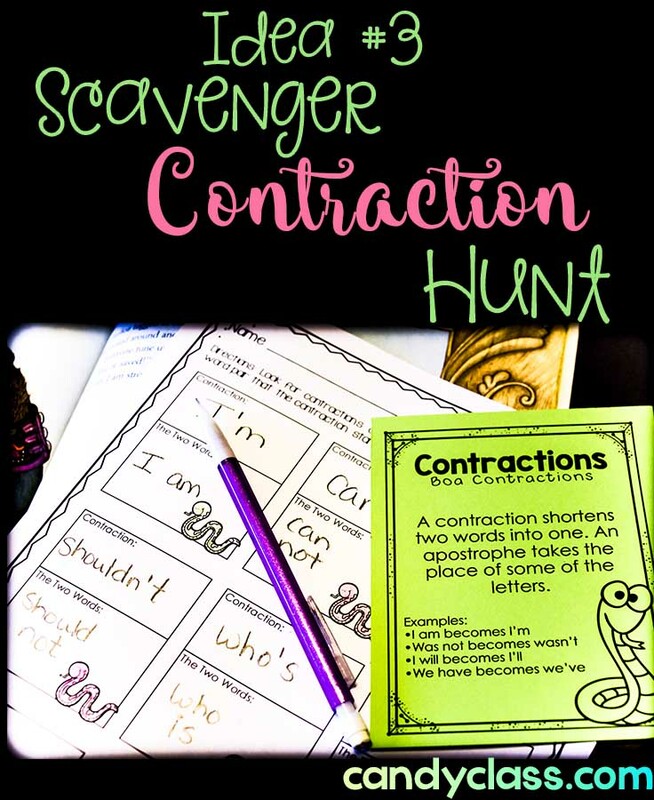 If they hear a friend saying a contraction, they can ask their friend to hold their “tongue.” It is a good idea to do this activity on a day where you know your students will be doing some social learning activities throughout the day. If you like, students can write some contractions on the bracelet portion before wearing it. Click here to snag up the free contraction bracelet activity. 5. Write with contractions. I am all about moving students from foundational knowledge to higher order thinking. 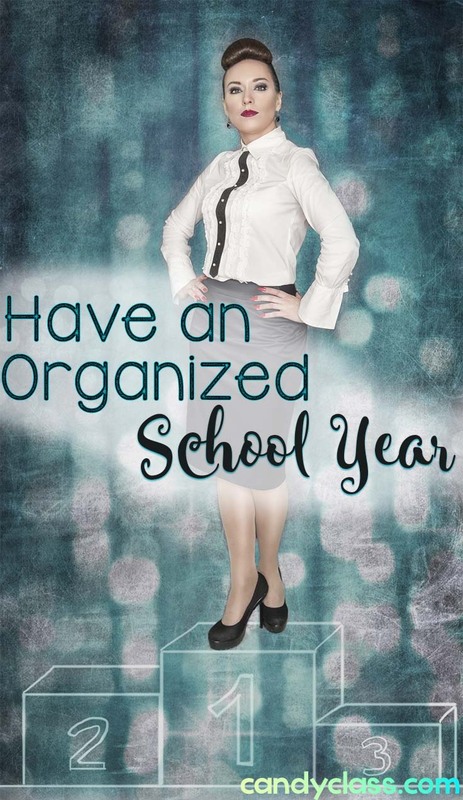 Therefore, I think it is always important to require some creativity and application rolled up into one from students. Writing is the perfect opportunity for this. You can write a list of word pairs for students to use and give them some writing prompts (your choice). I recommend students be encouraged to use dialogue containing contractions. I have a fun writing activity where some boa constrictors have not been forming their contractions around Pet Town and have overtaken the town. Students create a writing piece about this and use contractions in their writing. How do you like to teach contractions? 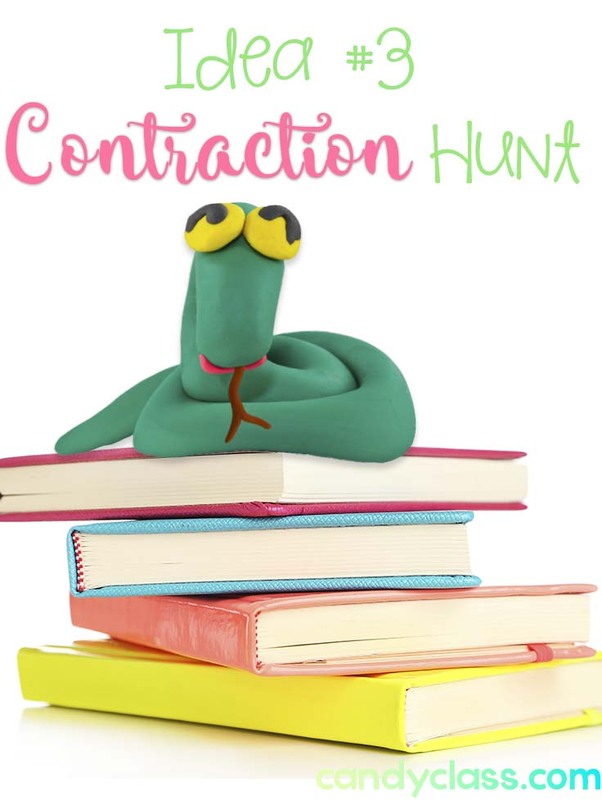 Feel free to share your ideas for teaching contractions! Also, if you liked these ideas, make sure to sign-up for email on the right! I love sharing ideas, and I have more to come!